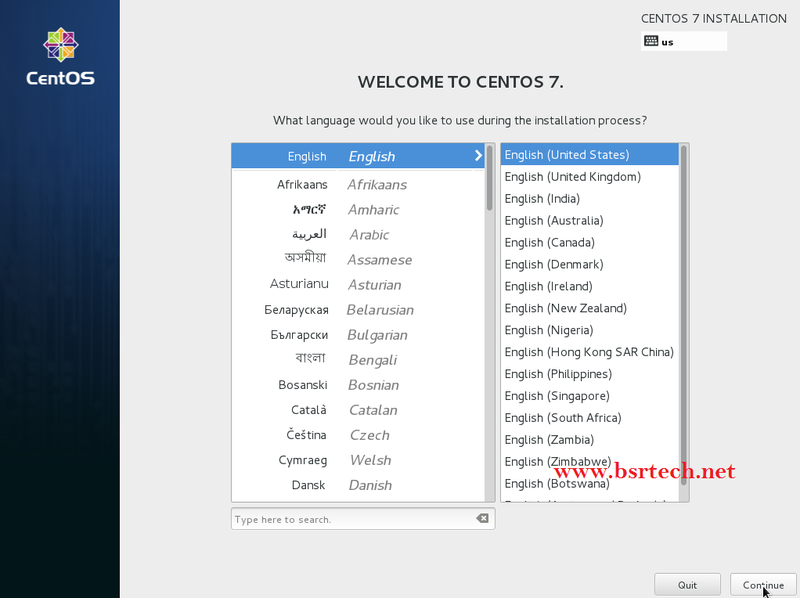 CentOS 7.0 released on 7th July 2014 based on upstream EL7. This is the major release after the merger with Open Source Leader Redhat Inc. 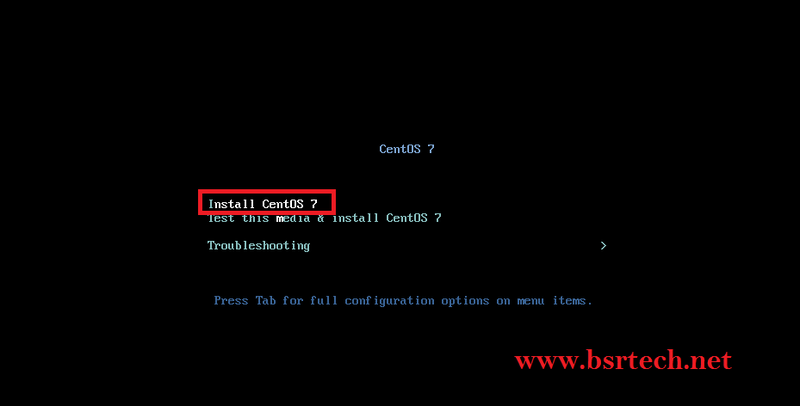 There are many changes in the recent release, compared to CentOS 6.For the first time, there is a supported upgrade from CentOS 6 to CentOS 7, upgraded path to CentOS 7 is possible from the latest version of CentOS 6 (Now CentOS 6.5). 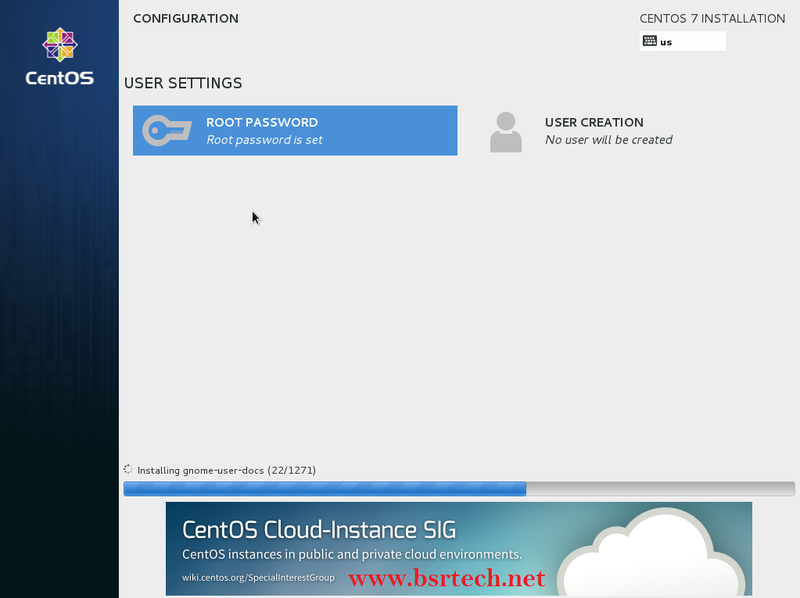 Step2 : CentOS 7 is booting , it will take few seconds and go to Language settings. Step3 : Select the Language (which language u want )and click on Continue button. 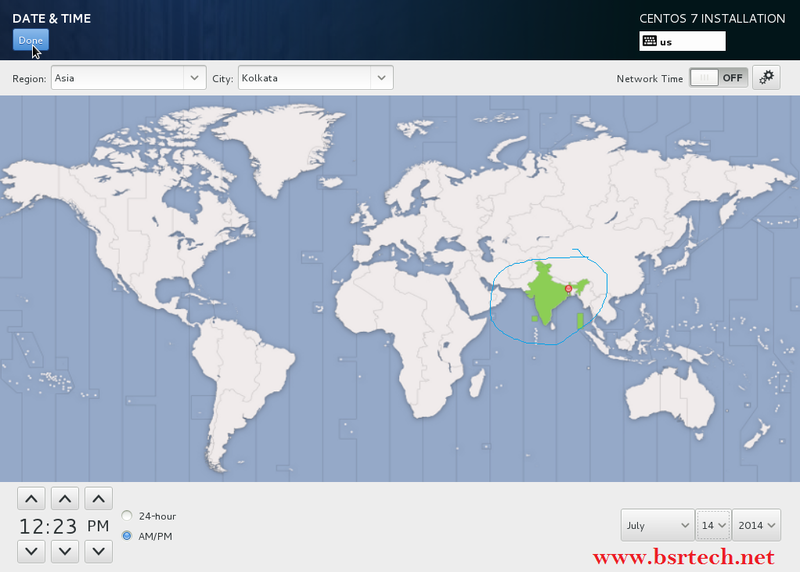 Step4 : Select the Date&Time (whic region u r living) and set the Time,click on Done to save. 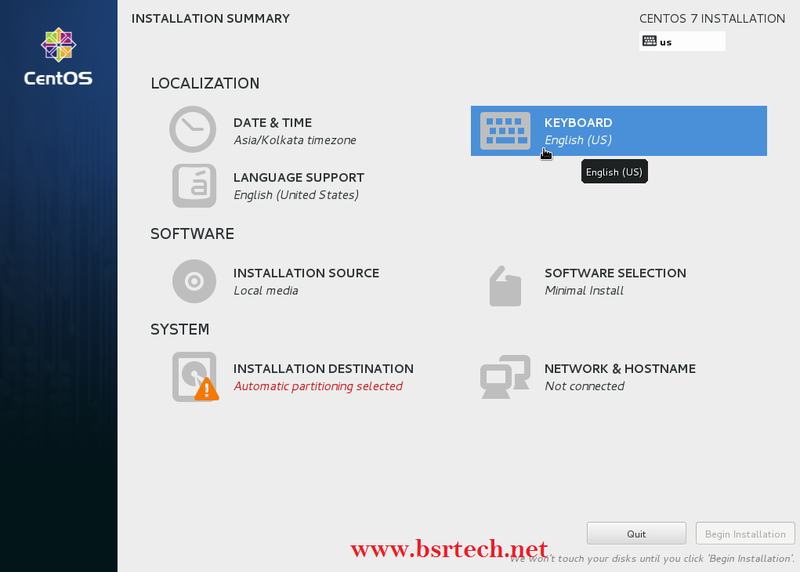 Step5 : Select Keyboard, which keyboard layout would you like to use on this computer. 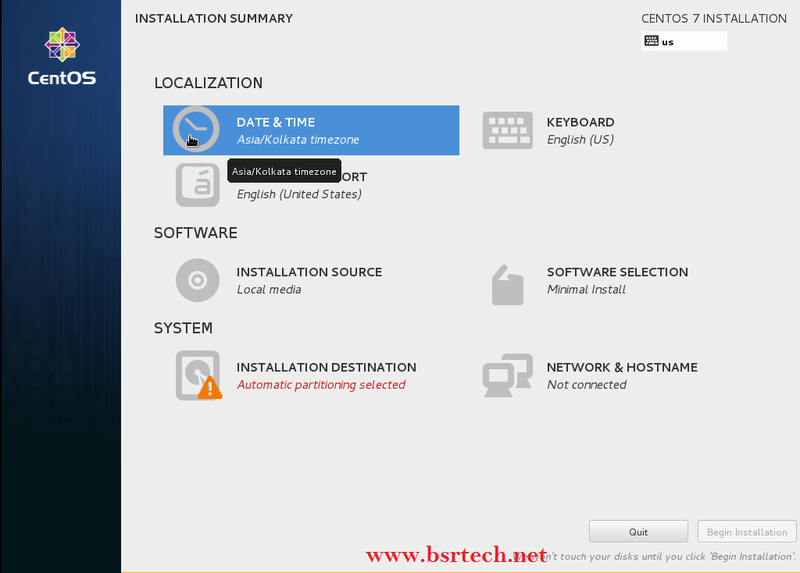 Step6 : Next step is Installation Source, which installation source would u like to use(Local Media/Network). 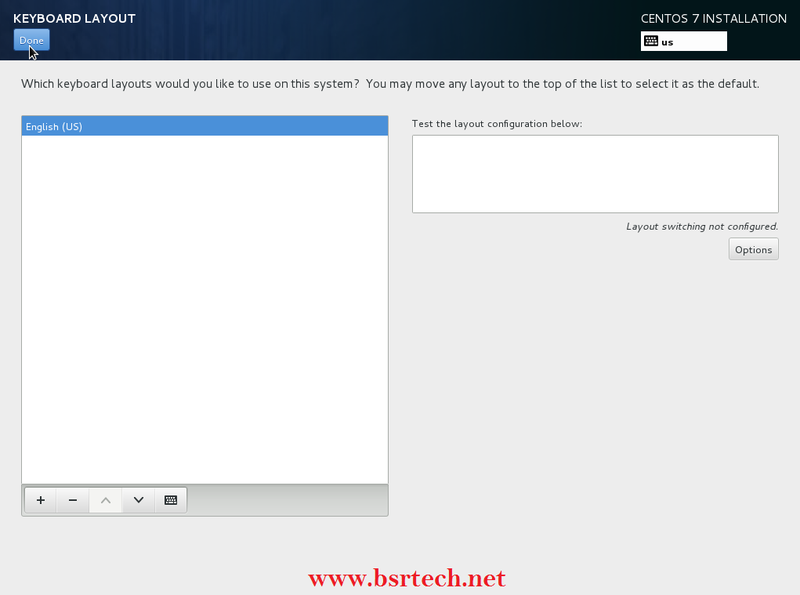 Step7 : Click on Software Installation,you will get following page to change type of installation,Click on Done to save. 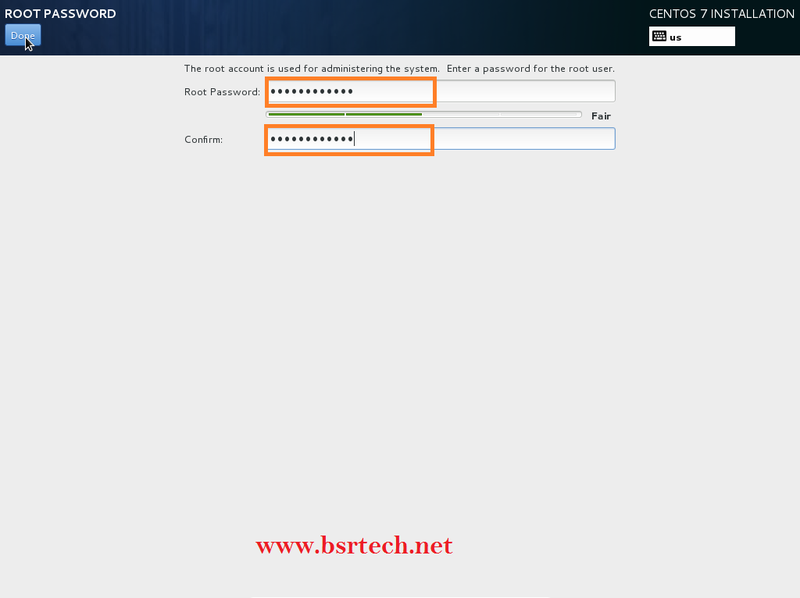 Step8 : Next step is Installation Destination, you will get the following page to setup disk partitions (Automatic/Manual) for the installation, Click on Done to Save. 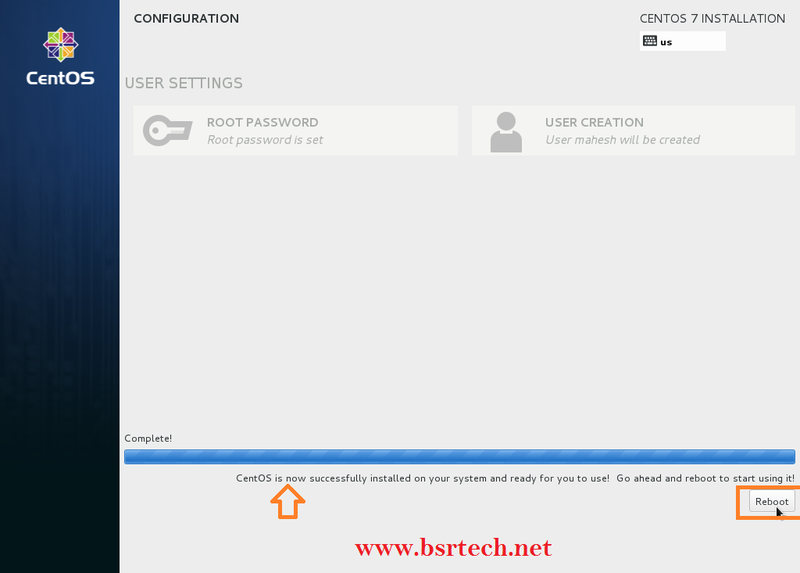 Step9 : After complete step 8 , a prompt window will appear with a Summary of Changes that will take place. If u are satisfied with them click on Accept Changes button. 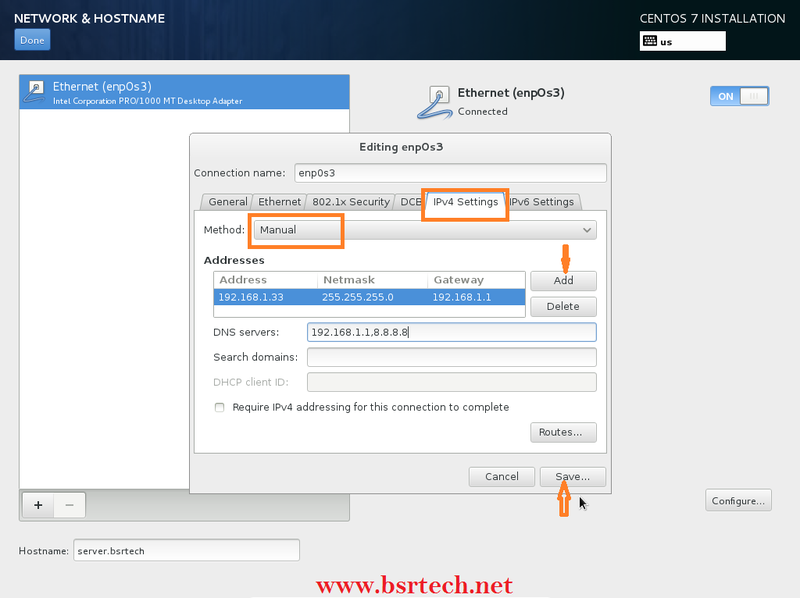 Step10: Click on Network & Hostname , you will get the following page to setup ip-address(dhcp/manual) and hostname. 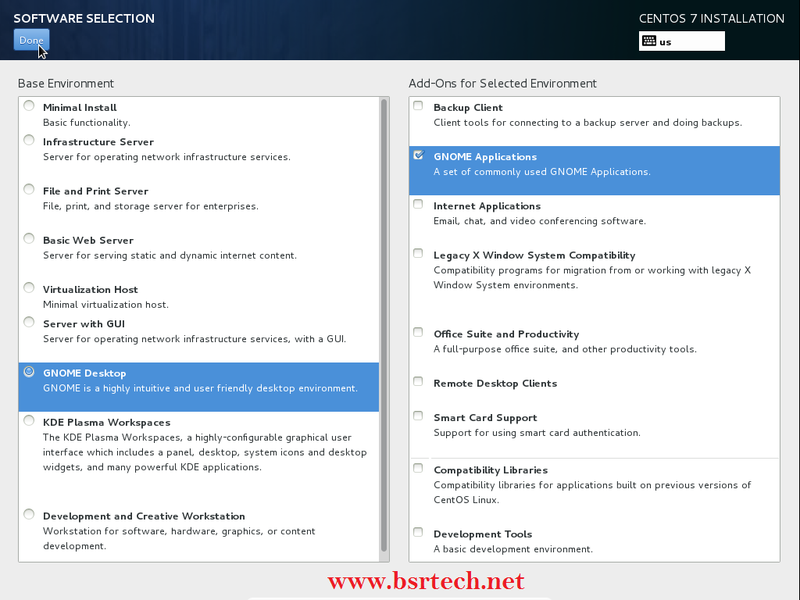 Step11: U have completed all steps above, you could see no warnings in installation summary , click on Begin Installation button. 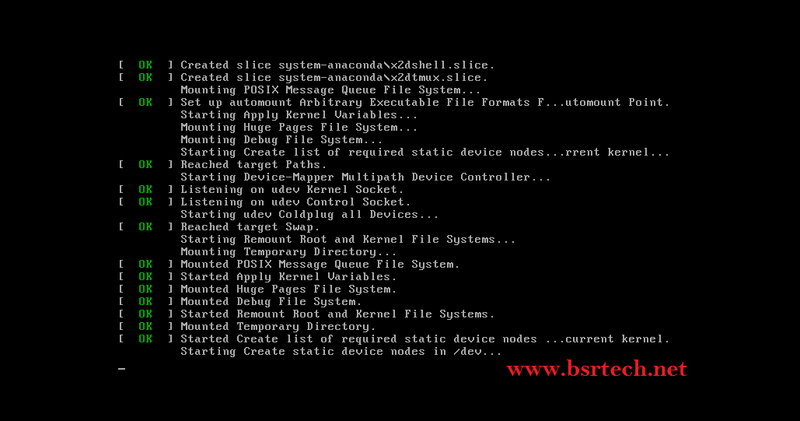 step13 : Once the Installation Process is completed ,ask to Reboot your system .